Toronto-based illustrator Cinders McLeod has long loved the work of U.K. street artist Banksy. But when she went to see an exhibit of his work in Toronto this past June, she was stunned by how many of his images reminded her of her own work. Now she’s wondering if the artist may have been influenced by her, and whether she has the right to credit. 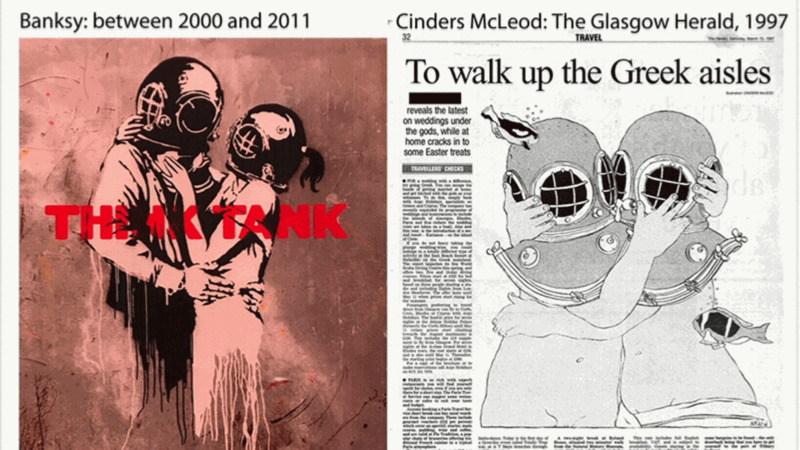 McLeod says one of the most arresting comparisons is a newspaper illustration she did called “Deep Sea Lovers,” and Banksy’s drawing for the Think Tank album cover from the band Blur. Both images feature a couple wearing old-style, deep-sea diving helmets, locked in an embrace. 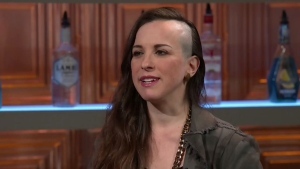 Her piece was published in The Glasgow Herald in 1997; Banksy’s album cover drawing came out in 2003. 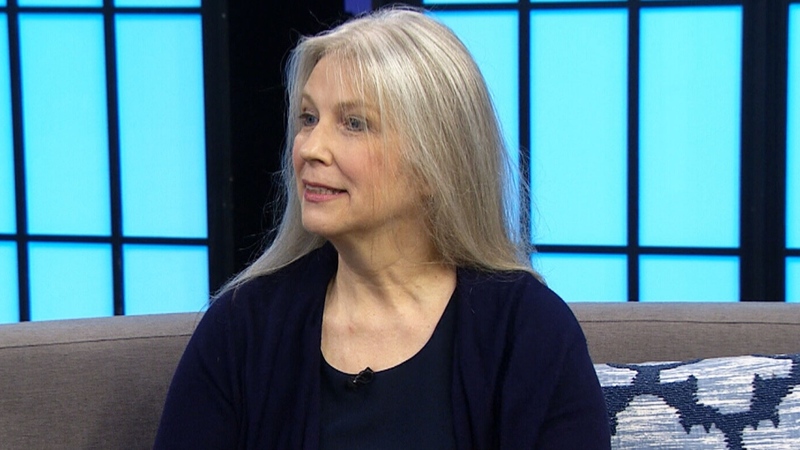 “I feel he was possibly extremely influenced by that,” she told CTV’s Your Morning Friday. 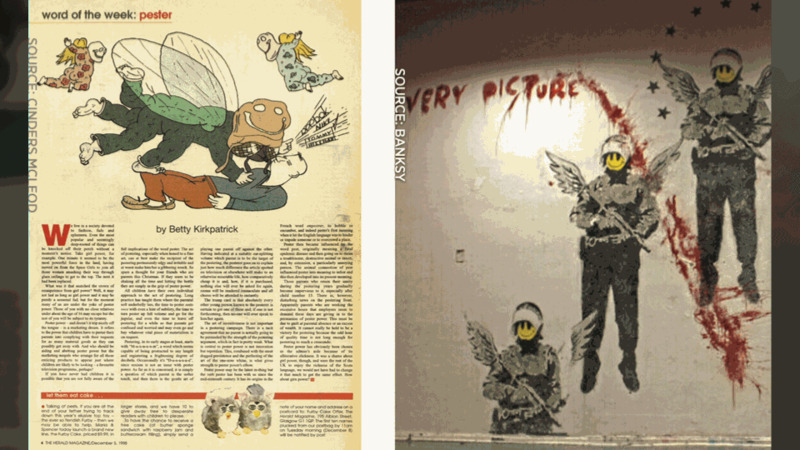 If it were just one or two pieces that seemed similar, McLeod says she might not be bothered; but she sees a resemblance in 16 of Banksy’s pieces to drawings she created between 1995 and 2001 while working in the U.K.
McLeod said she’s always admired Banksy’s work -- “I think he’s fantastic. I have given him great praise.” But she said those feelings changed as she walked around that exhibit. While she first felt flattered at the idea that she may have influenced Banksy, she soon remembered her struggle to get credit for her work during her U.K. days. McLeod says political cartooning is a field of illustration in which women are often ignored. “Many men still don't think women should be or can be political cartoonists. I’ve been excluded from exhibitions and anthologies,” she said, adding she eventually grew weary of the struggle and left to become a book illustrator instead. Her initial feelings of flattery soon turned to confusion and betrayal. “I see my work in his images. Perhaps,” she said, choosing her words carefully. McLeod is not looking for money, nor is she planning to sue. “This is absolutely about credit,” she said. McLeod feels that Picasso quote (or misquote) is often misunderstood and taken out of context, but she wonders what’s so “great” about not offering to respect to fellow artists. Another of Banksy's works that McLeod says appears influenced by hers.